Working in an UX team usually requires mastering quite a few online tools. Whether you’re new to the user experience world, or you’re a seasoned professional you should never stop looking for online solutions that can make your work easier, faster and, most importantly, simply better. That’s why we’ve prepared a list of 21 tools that could help you in your everyday UX tasks. Even before you start sketching your prototype you need to lay some groundwork in the form of user research. Correctly identifying user needs helps create web and mobile solutions that leave your users in awe. UsabilityTools is a platform that allows you to see the website from the user’s perspective or ask them directly how to improve your service combining different research and testing methods. UsabilityTools is integrated with a research panel with access to over 10 million people worldwide and advanced targeting options. MouseStats gives you a chance to measure users’ activity by tracking their mouse moves, scrolls or key strokes. 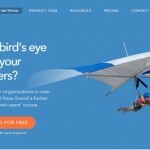 With the high correlation between mouse and eye movement, this software can provide you with visual presentation of what draws attention on your website. Attensee provides unique insights into your users’ behavioral patterns by measuring visual attention distribution. You can combine tests with surveys to gather more information from your respondents. 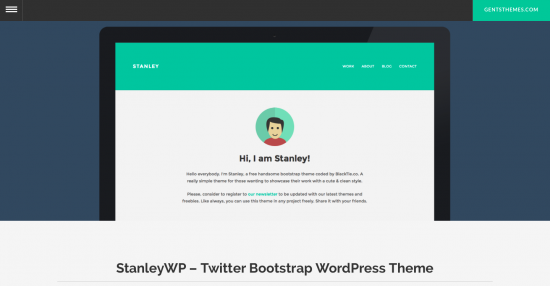 Great to compare designs before launching a new landing page. Appsee is an analytics software for your mobile apps. You can watch recorder user sessions and get heatmaps visualizing user behavior within your app. An easy way to analyze the conversion funnel and improve your app’s performance. 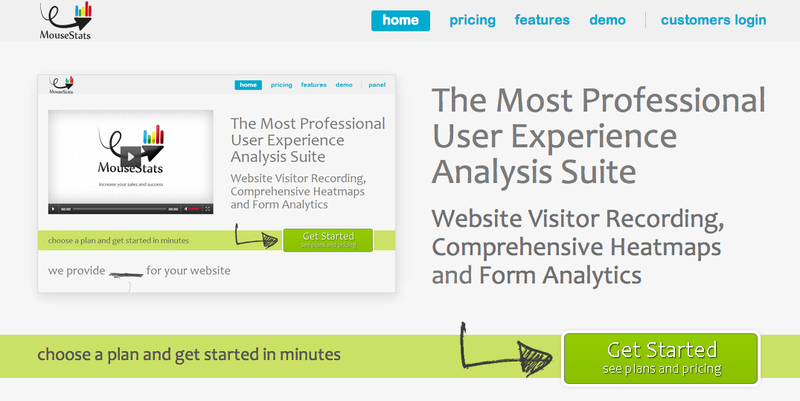 The name of this tool is rather self explanatory – thanks to UserVoice, you get to know what users think of your website and your product. From gathering quick feedback to managing the whole customer support system, it’s a great addition to your user research toolbox. Ethnio is a tool that not only allows you to run user research but also easily recruit respondents. You create a questionnaire and qualified participants fill it out. You can even call or email them to conduct direct interviews. 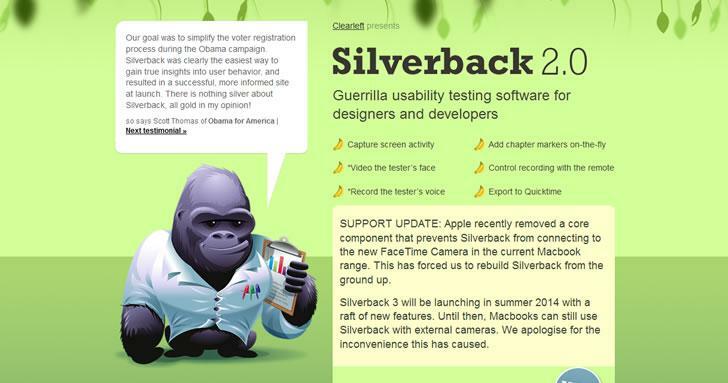 Silverback is a software, in their own words, for guerilla usability testing. 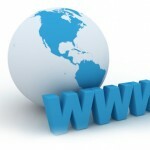 It allows you to capture browsing sessions of participants invited to your study. You can also see their reactions and facial expressions to get further insights. 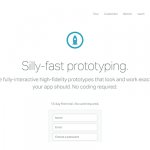 A successful hybrid of prototyping and testing tool, Solidify allows you to create clickable mockups and then test them with a group of users on different devices. The app provides you with easy-to-digest reports to quickly validate your designs. 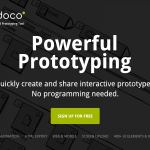 POP is a handy app to transform sketches into working prototypes. For many fans of paper prototyping, this could prove to be the most useful and time-saving weapon of choice. UXPin allows you to create interactive wireframes and prototypes. It’s visually appealing and easy to use but the really cool thing is the ease with which you can see how your projects look on mobile devices – you just need to adjust your browser to a given size. 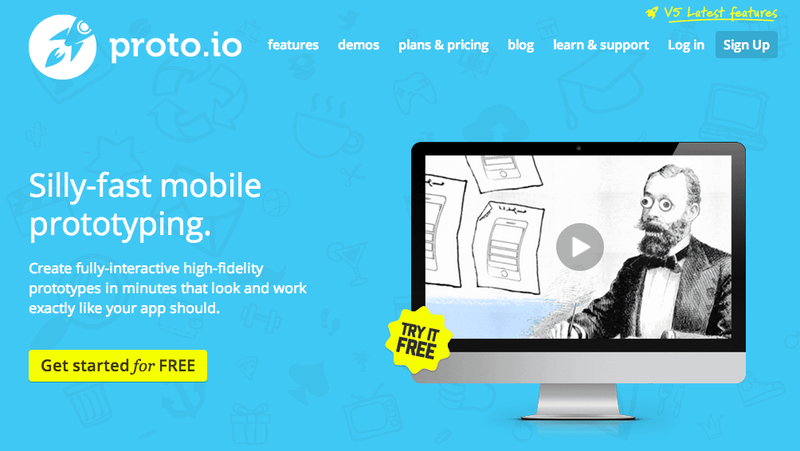 Proto.io is especially useful for UX designers who want to create an app that includes animations. 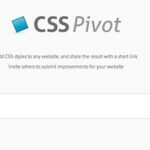 This software lets you animate any property on the design and choose the user interaction that triggers the change of state. 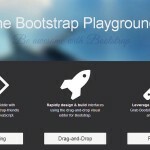 Power Mockup allows you to prototype directly in Power Point. A great way to involve non-technical people in the design process and with a library of stencils, Power Mockup proves to be a versatiletool for UX designers. The best feature of Balsamiq is that it simply embodies the idea of rapid prototyping. You can create prototypes quickly and the drag-and-drop editor makes the creative process easily understandable, even for the UX design beginners. Gliffy is useful not only for wireframes but for other, usually complicated, visuals like technical drawings or network diagrams. What is more, you can easily plug it into your Atlassian software, such as JIRA or Confluence. With teams spread not only over different office floors, but often different time zones, smooth collaboration is a must. But even small startups and creative studios need top-notch task management in order to meet deadlines and milestones. Memosort is a tool for affinity diagramming. It helps conquer the chaos during online brainstorms with real-time collaboration and friction-free voting options. Another plus? No more yellow post-its all over the office floor once the session is over. Invision could fit into two categories at the same time because it allows you to create interactive prototypes. It is, however, mostly known for its advanced real time collaboration features, making it possible to manage a whole project using a single software. 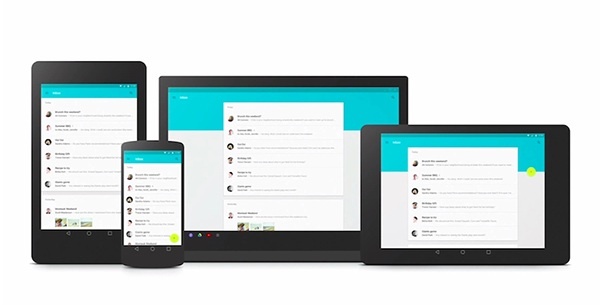 Tailor-made for collaborating on visual materials, Notism is a great tool for UX designers. It allows you to comment directly on the visuals themselves and to turn them into clickable prototypes by hyperlinking different sketches. Basecamp integration included. Red Pen‘s greatest strength is its simplicity – you can click on a chosen point on a visual and comment. As straight forward as it gets, Red Pen proves to be useful for designers who need fast feedback on their visuals. Trello is arguably the easiest software to show the progress and the actual state of the project. Perfect for Scrum teams collaborating on a set of tasks. Features like adding labels and setting deadlines make it a strong contender for your favorite project management app. 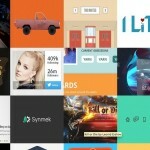 Cage is yet another app that allows you to collaborate directly on the visuals. Really useful to gather feedback on the next iterations and get your design approved without additional channels of communication. 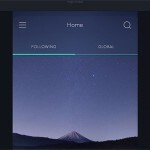 Murally is a software that allows you to organize ideas and inspirations on online walls. 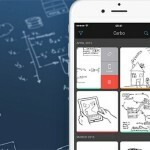 A great app to visually represent concepts cooperating with team members in real time. There are so many online solutions useful for UX teams that it would be impossible to name them all here. Hopefully, this selection will help you in your search to expand your UX arsenal. Remember that mixing and matching different apps can often give you the optimal results. Did we miss anything cool? Let us know!